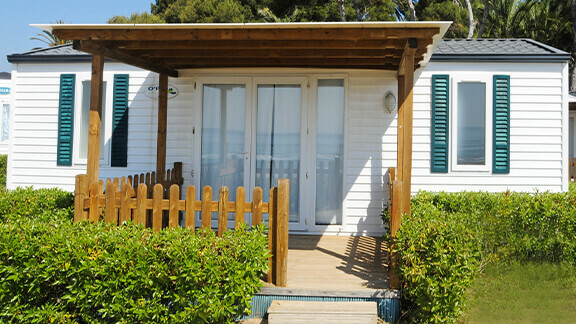 Mobile Home Insurance is similar to Home Insurance. Your policy covers your property in case of fire, theft, bad weather, and accidents. Mobile home insurance is tailored for you, so you know you’ll be protecting your property and belongings the right way.